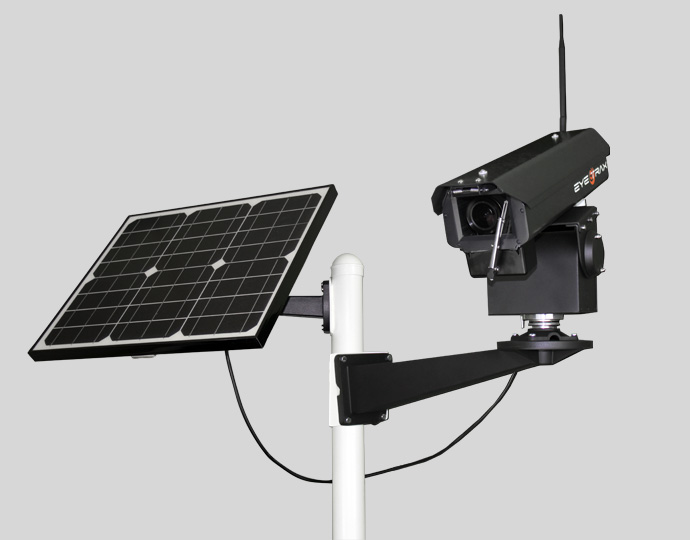 Our wireless cellular camera systems are powered by the sun and only require a cellular signal to operate autonomously anywhere in the world 24/7/365! 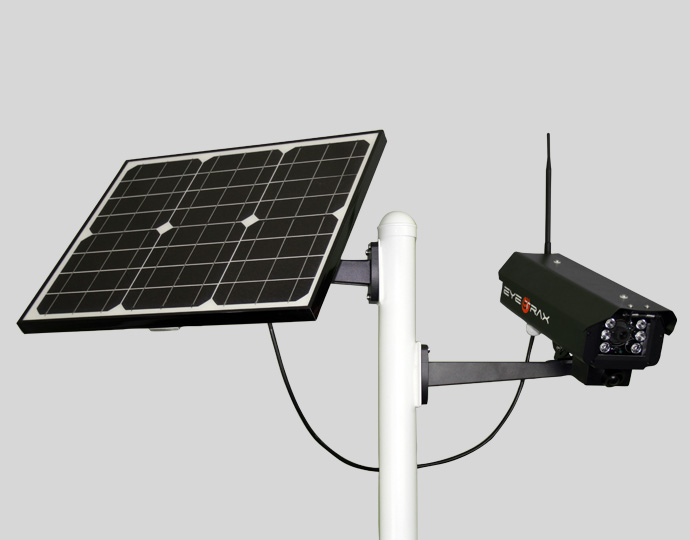 Equipped with a 10-day internal battery, our cameras are designed for the worst environmental hazards while providing video & images in blackout conditions. Videos & images are acquired by our camera systems in various methods including, motion detection, scheduled times, and everyone's favorite "live look". Videos & images are sent over the cellular network to our cloud software which hosts all your camera's controls, features, archives and is available in a mobile application. Our "cloud services" provides you with "contract free" unlimited cellular data communication and cloud software on a monthly basis, you simply pay when you need new video & images. Our "service manager" feature in our cloud software provides you total control of your cloud services and method of payment. Our goal is to provide you with instant information from your remote secure location by providing text alert notifications in the event a human or vehicle is present while back up storing all your video & images in our cloud software for review. 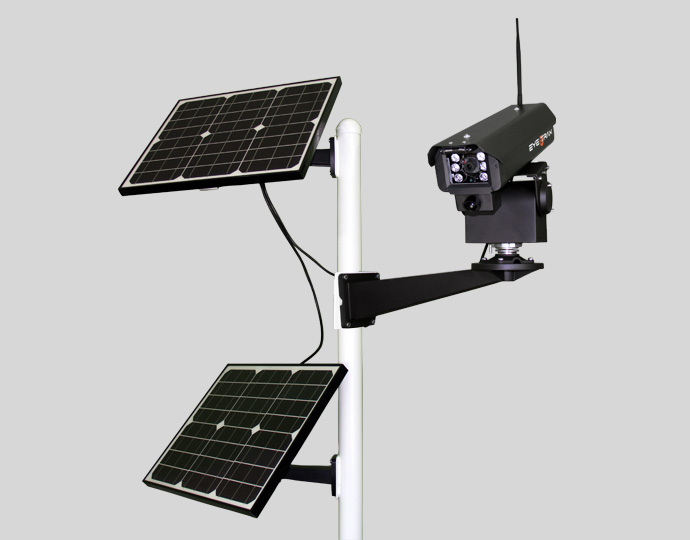 Our "all in one" quick deploy security camera system was designed with the User in mind.